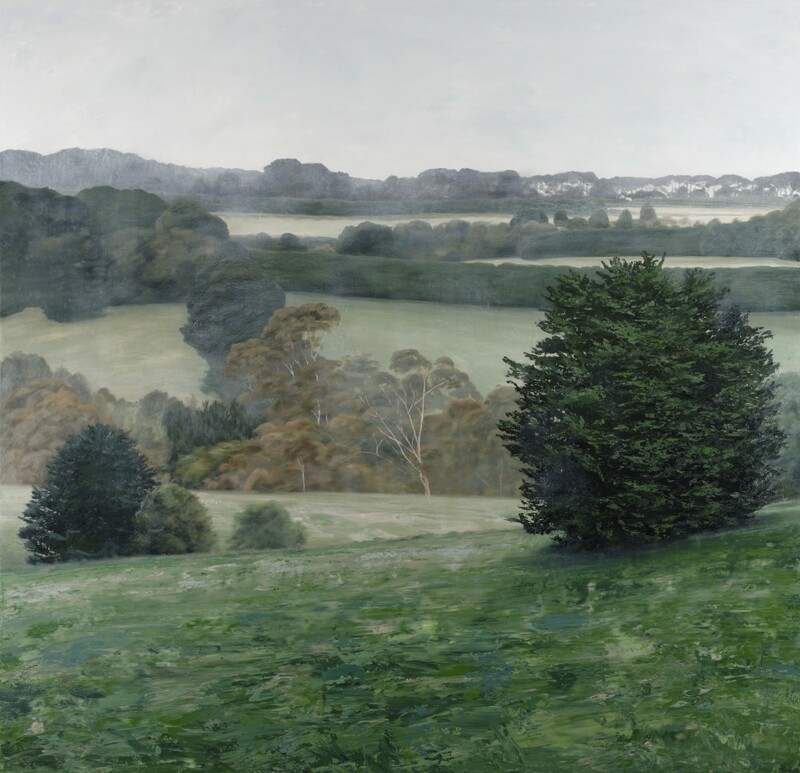 We love a new season, especially one as beautiful as Autumn here in Melbourne. 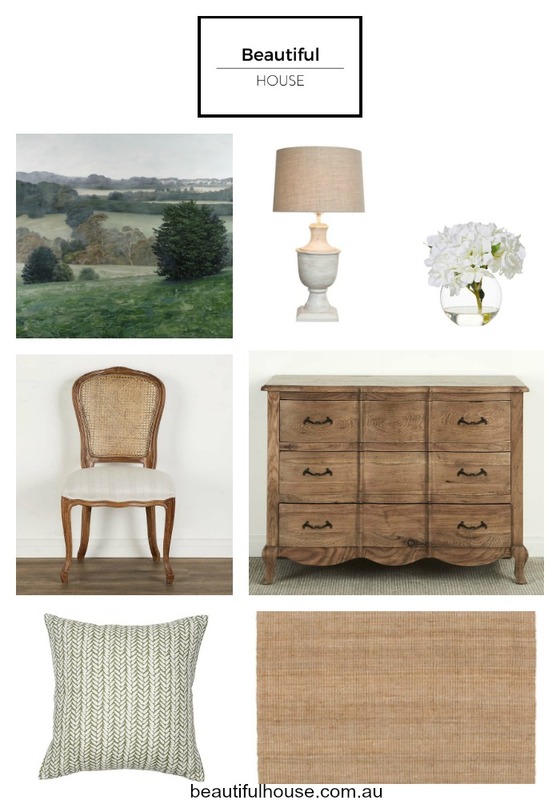 Today I have curated some furniture and homewares for a relaxed and stylish Country Style home entrance. Come and take a look. 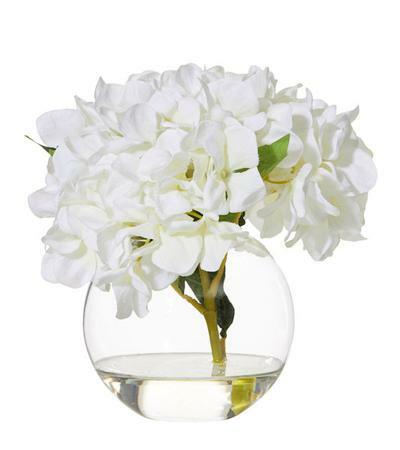 Hydrangea Glass Vase | Rose Street Trading Co.
A simple vase of white Hydrangeas are the perfect floral arrangement for your home entrance. 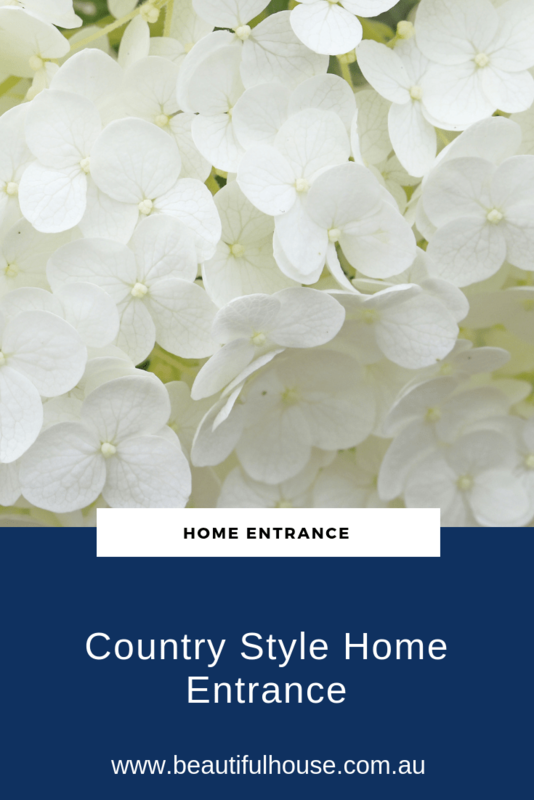 They not only add a natural element but the Hydrangeas soften the whole design and set the tone for a relaxed country style design. 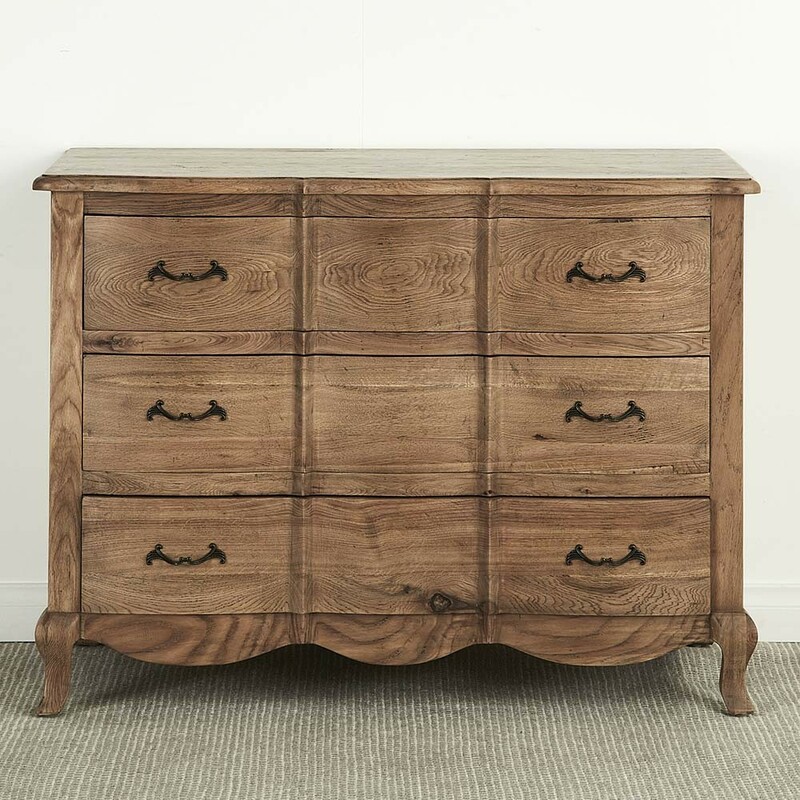 Leaf Cushion 60 x 60cm | Rose Street Trading Co.
White Wash Wood Urn Lampbase with Natural Linen Shade | Rose Street Trading Co.
Add your finishing touches to your country style home entrance with some mood lighting and choose a cushion with a beautiful fabric. 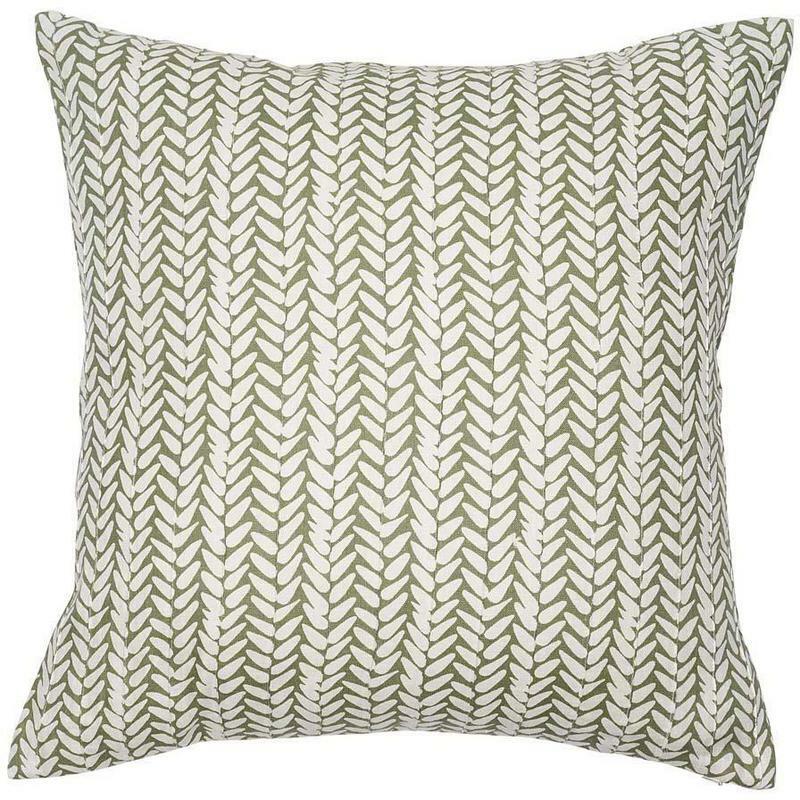 I have chosen this leaf cushion above from Rose Street Trading to complement the shades of green in the artwork. 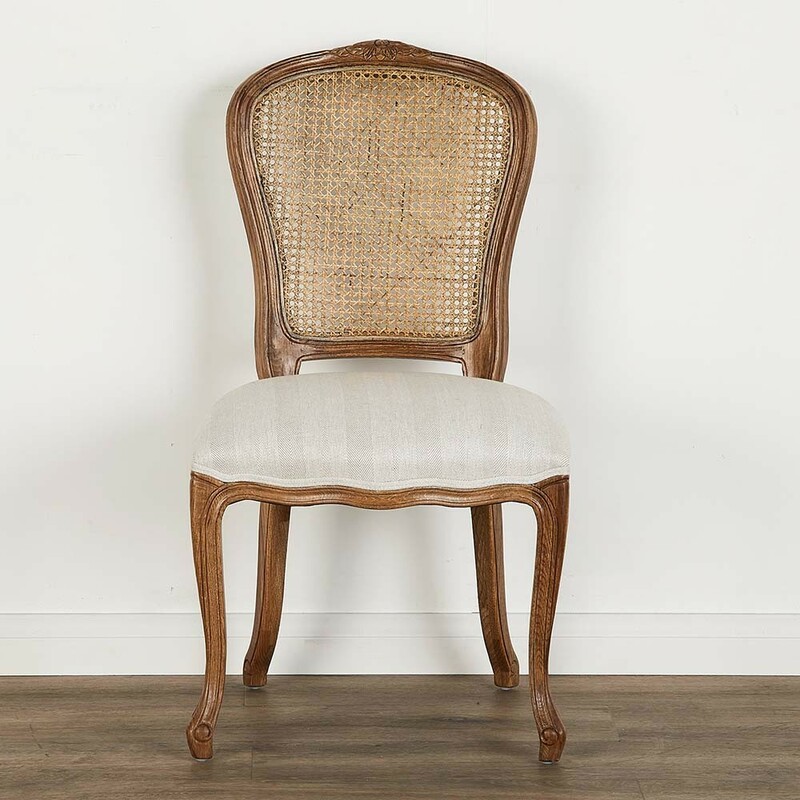 I have selected this French Dining Chair and natural timber Tuscan chest from Provincial Home Living. The earthy tones of the natural timber really add a country style touch to the entry. If you have a large entry you could choose a larger chair or maybe even two and place one each side for a symmetrical look. 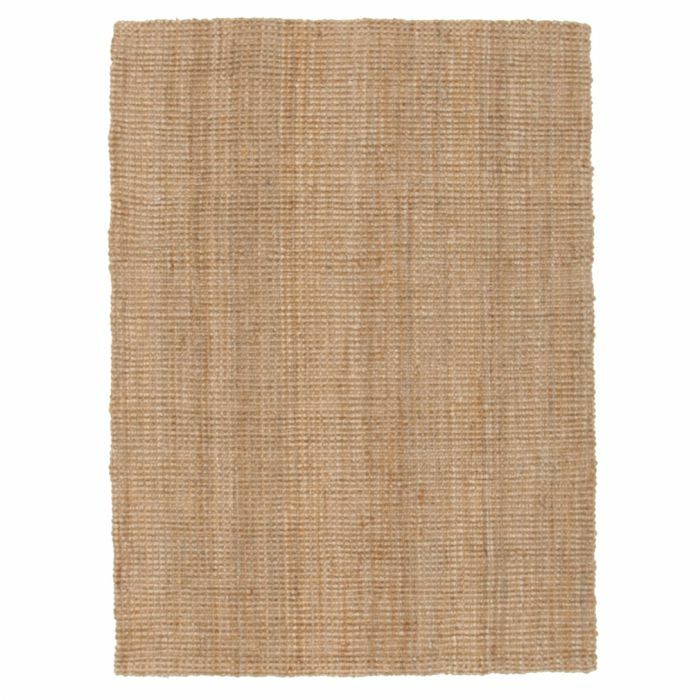 A floor rug will finish your entryway and give the room a warm and comfortable feel for the colder months ahead. 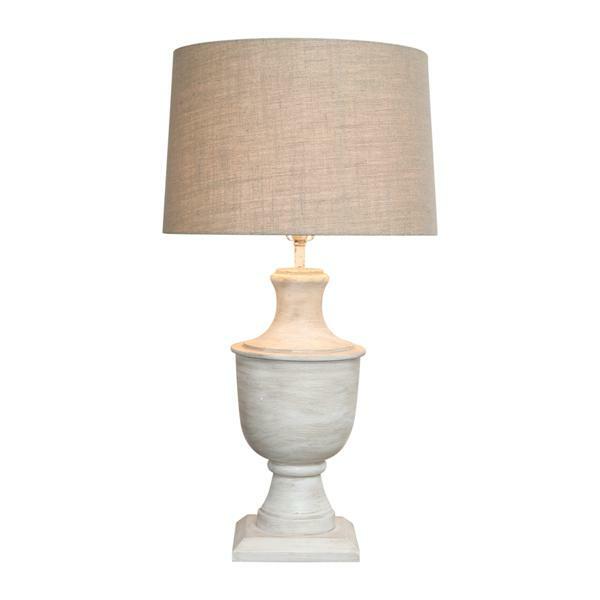 White Wash Wood Urn Lamp base with Natural Linen Shade| Rose Street Trading Co.
Country Style evokes a relaxed and comfortable style of living in your home, which makes this style so popular here in Australia. Mix vintage fabrics, natural timbers and beautiful country artwork for a Country Style entrance in your home.